Another Youth Appreciation Day has come and gone. And what a day it was. Over 20 organization, dozens of volunteers, and a host of local businesses came together to say thank you to Bennington youth for all that they contribute to the community. Grant Announcement: Stewart’s Holiday Match. ACT is excited to announce that Stewart’s has awarded the coalition with a $750 Holiday Match Grant to help us throw Youth Appreciation Day! An annual event in Bennington, Vermont celebrating youth and their contributions to our community. In 2013, a group of students from Bennington’s Career Development Center drafted H.C.R. 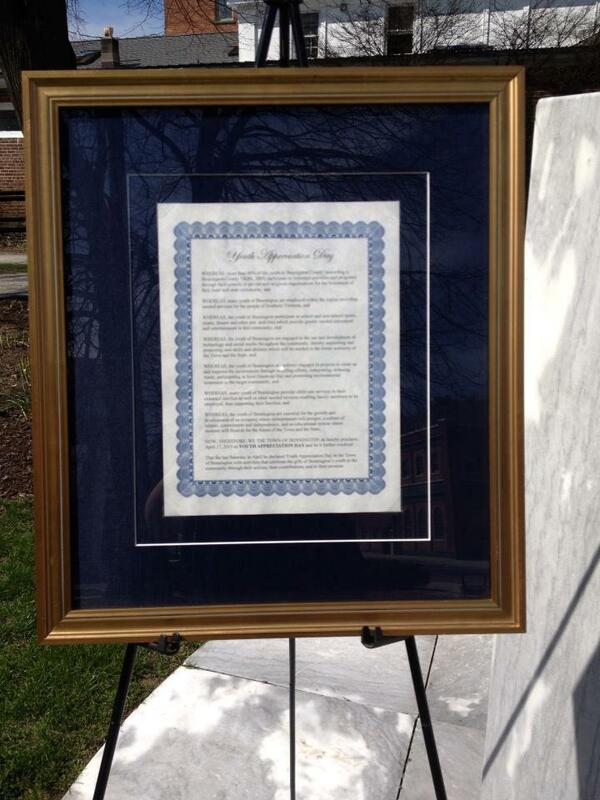 127, which was adopted by the VT House of Representatives and declares April 27th as Youth Appreciation Day. That same year, the Bennington Selectboard proclaimed the last Saturday in April as Youth Appreciation Day.Youth Appreciation Day is dedicated to celebrating youth of all ages. It is an annual event acknowledging the talents, actions, and contributions of youth and the value they add to our community. Visit the Youth Appreciation Day Facebook page for details and event info. Find out more about ACT’s involvement and support of the establishment of youth appreciation day here.